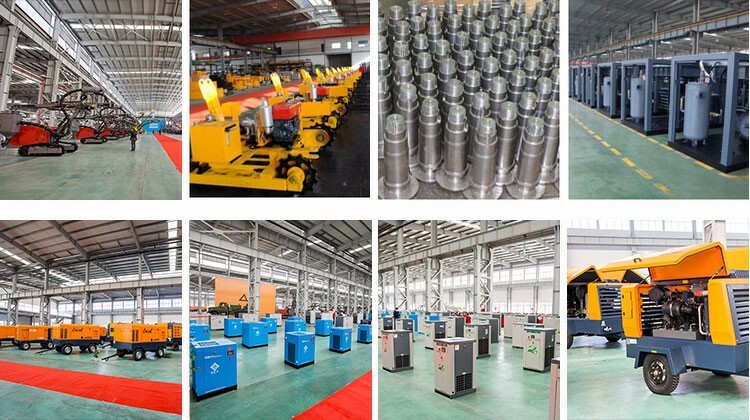 Different geological characteristics have certain requirements for the power of 20bar portable Air Compressor for water well drilling rigs. 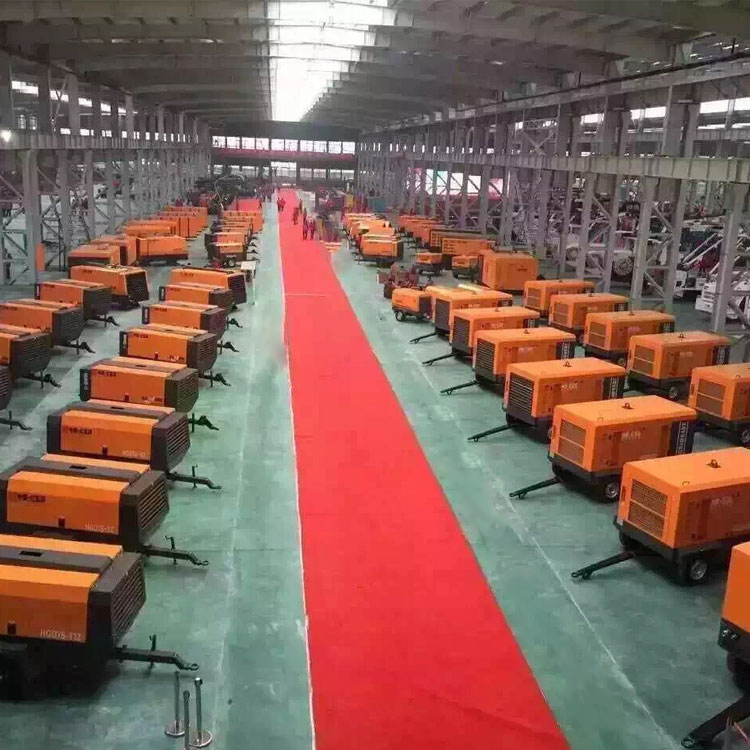 Hongwuhuan HG800-20F portable compressor for water well rigs can just solve this problem, with a strong power to support to intake water from various complex geological characteristics.The most suitable size, the most suitable exhaust volume and pressure of Air compressor for drilling rigs are specially designed for water well drilling rigs. 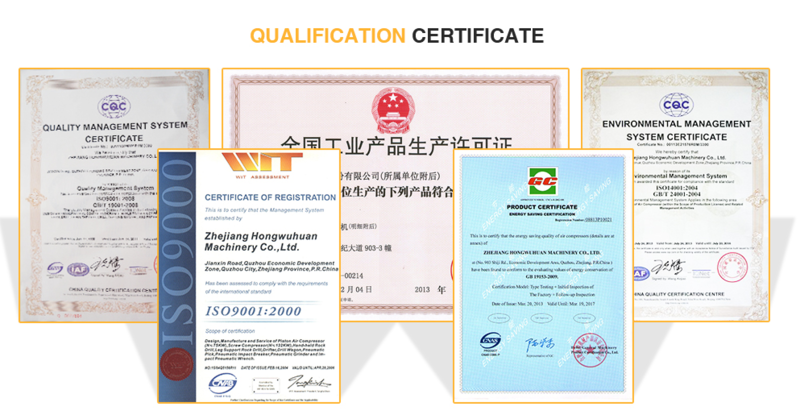 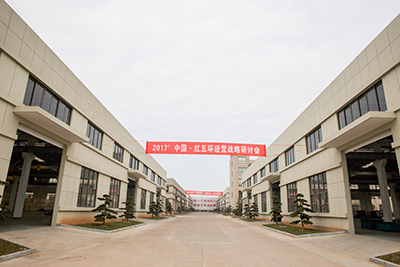 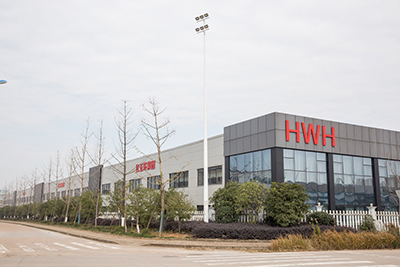 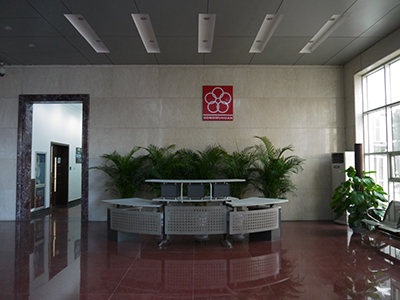 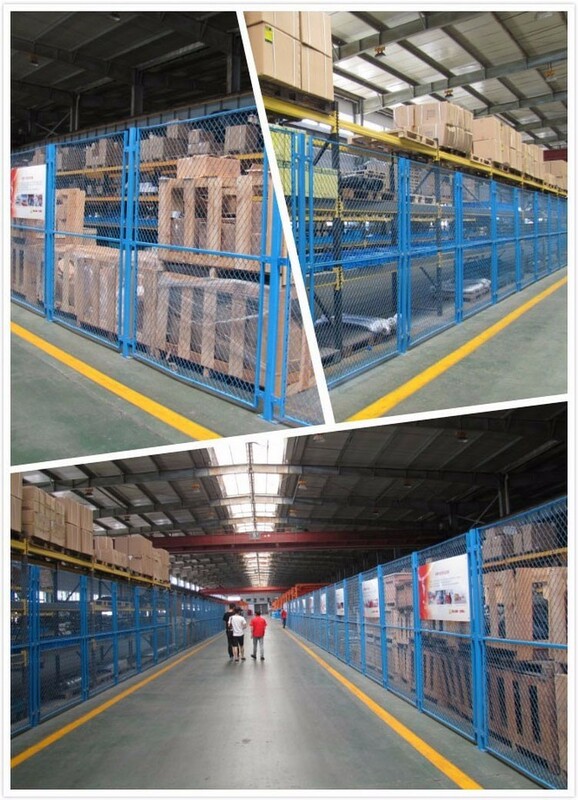 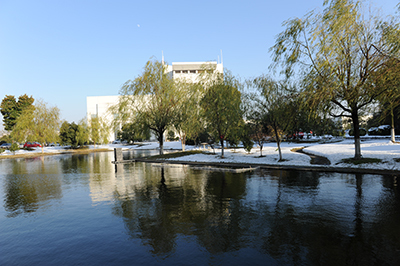 Company Name: Quzhou Able Machinery Equipment CO., LTD.